External body opening for feces to come out of. 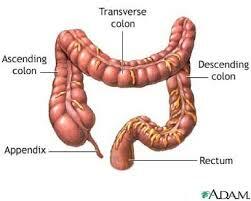 Digestive system breaks down food, and also absorption of nutrients into the blood. 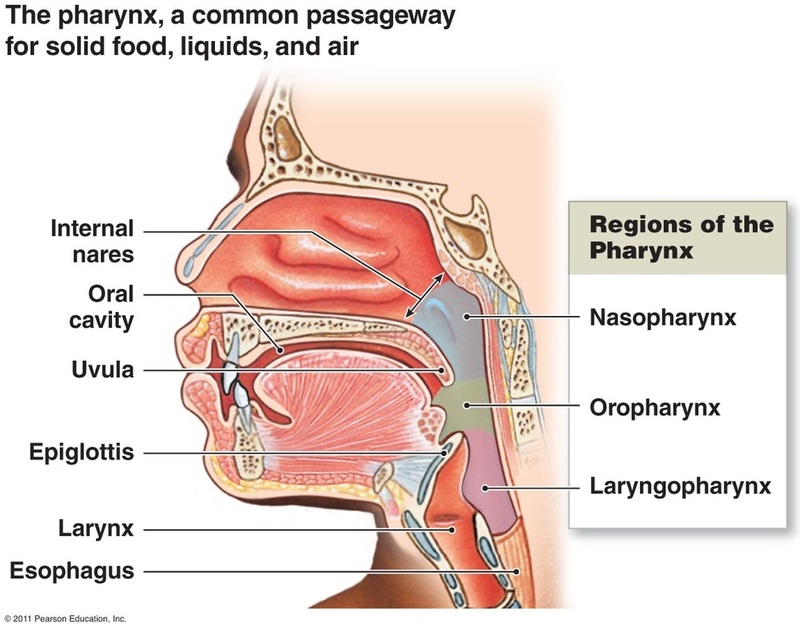 Serves as a passage way for air and food. 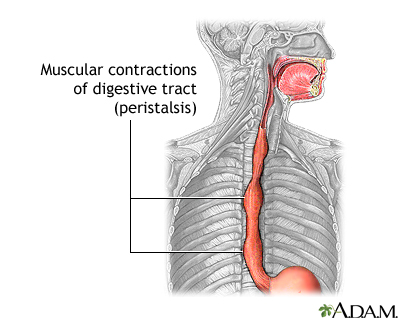 Food is propelled to the esophagus by two muscle layers.